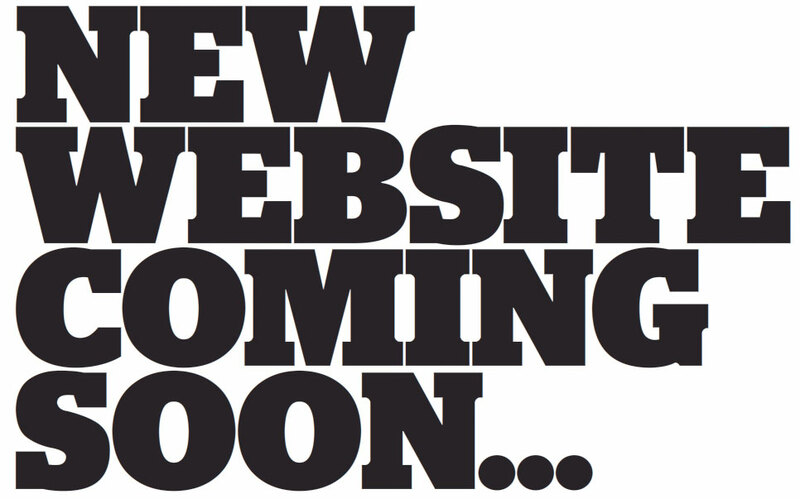 The Robart Realty Group is proud to announce the introduction of a new website coming very soon. Our new design will allow all of our friends, family, clients and customers a better home search and information gathering experience. More options, more opportunities, better customer service, better results!! We love your loyalty and we look forward to unveiling the new site very soon! !